Proud of its past and with a sense of modern touch, Yorkshire is a hauntingly beautiful and interesting region in England, known for its outstanding natural beauty and cultural heritage. Whether it is leisure and sport, great times out or family fun, in Yorkshire visitors will find every option to keep them busy all day long. Yorkshire is also where visitors will find a wealth of traditional hotels and seaside resorts, offering quality accommodation, superb service and great facilities to ensure guests’ comfortable and pleasant stay. 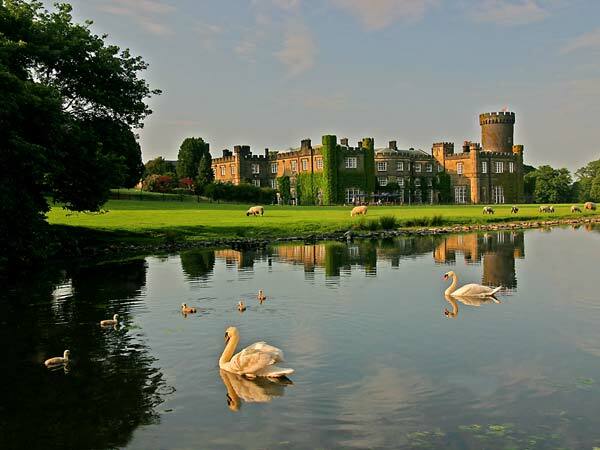 Swinton Park Hotel is one of the most luxurious choices in Yorkshire, an ideal location for a relaxing break for two and a majestic family getaway that for centuries has dazzled travelers from around the world with its scenic location and enchanting setting. Come, stay in this truly awe-inspiring castle hotel in the Yorkshire Dales and feel the magic of luxury, relaxation and pampering.